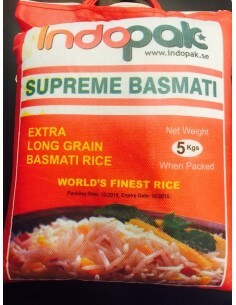 Original Basmati Rice from the fields of Punjab, with the longest grain length. 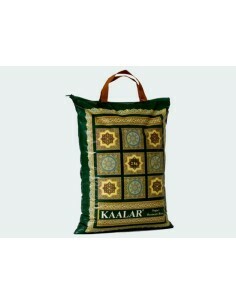 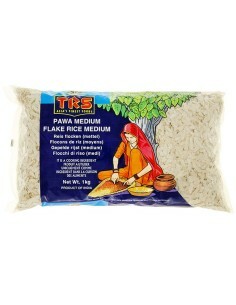 Original Sella / Parboiled Basmati Rice from the fields of Punjab, with the longest grain length. 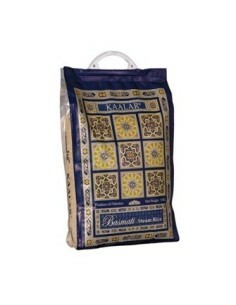 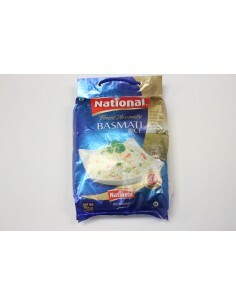 One of the best steam basmati rice available in the market, with its unique taste and long length. 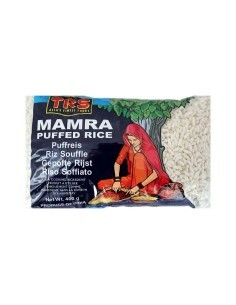 One of the best sella/parboiled basmati rice available in the market, with its unique taste and long length. 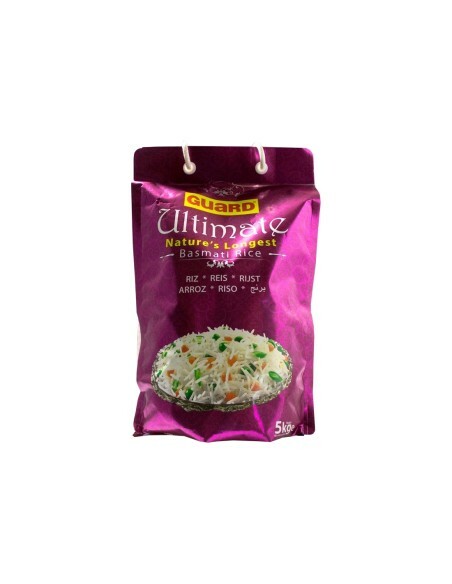 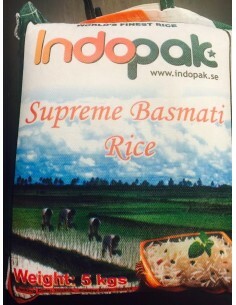 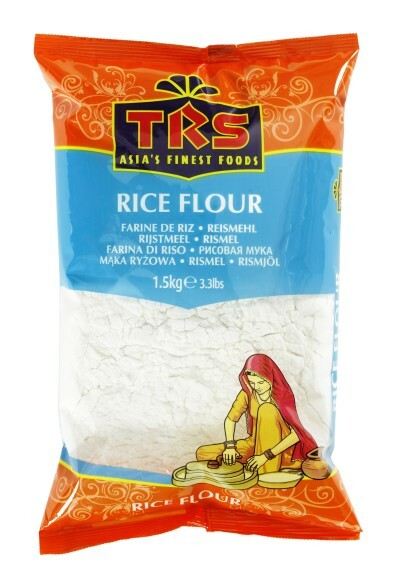 One of the best basmati rice available in the market, with its unique taste and smell.